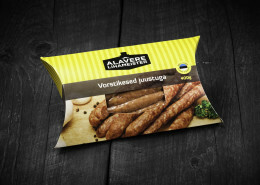 A-Vorst OÜ was founded in 1996. 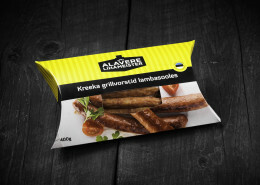 Today our annual turnover is approximately 2.5 million EUR; we have about 50 different products in our selection. 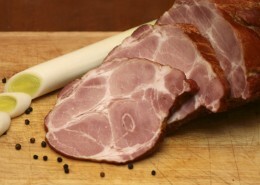 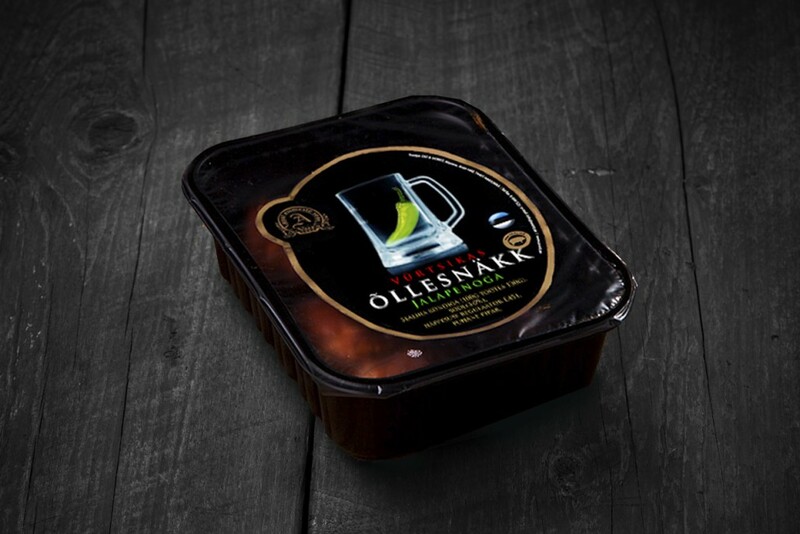 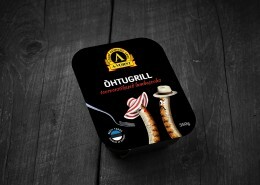 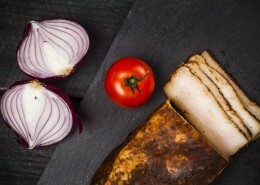 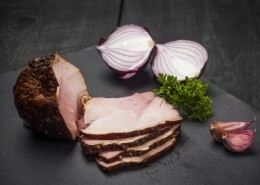 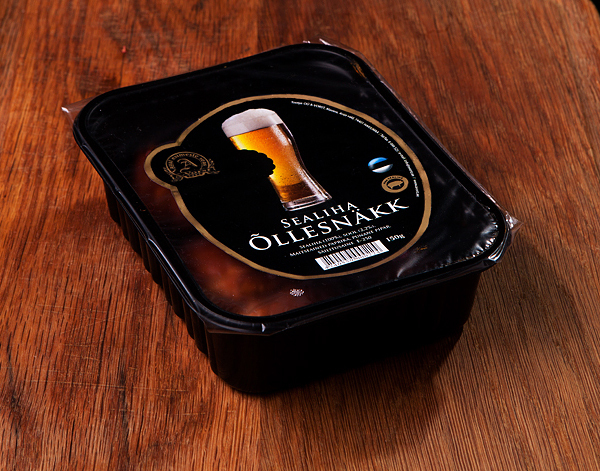 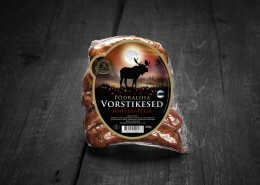 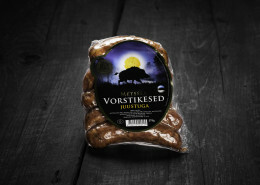 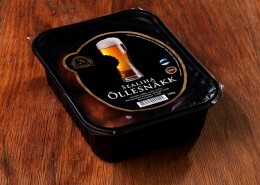 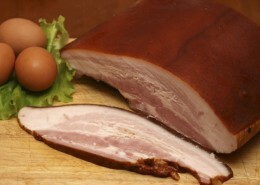 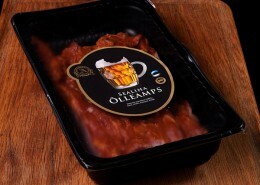 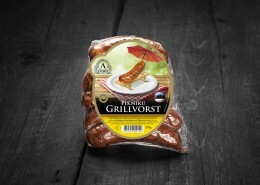 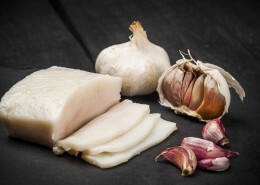 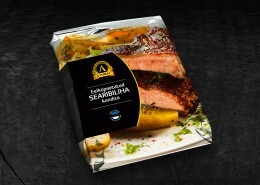 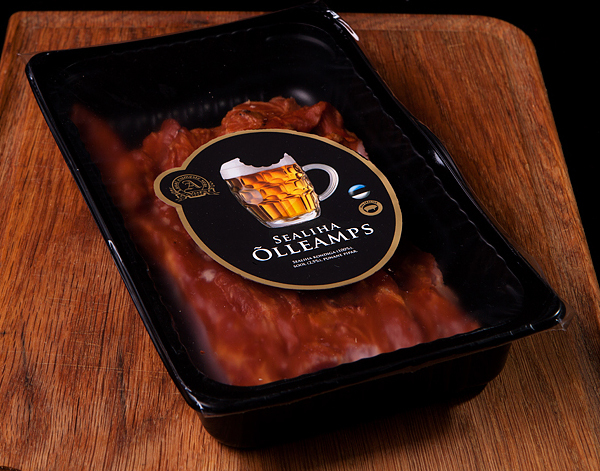 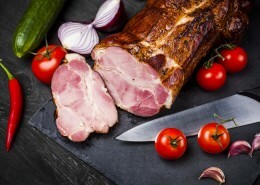 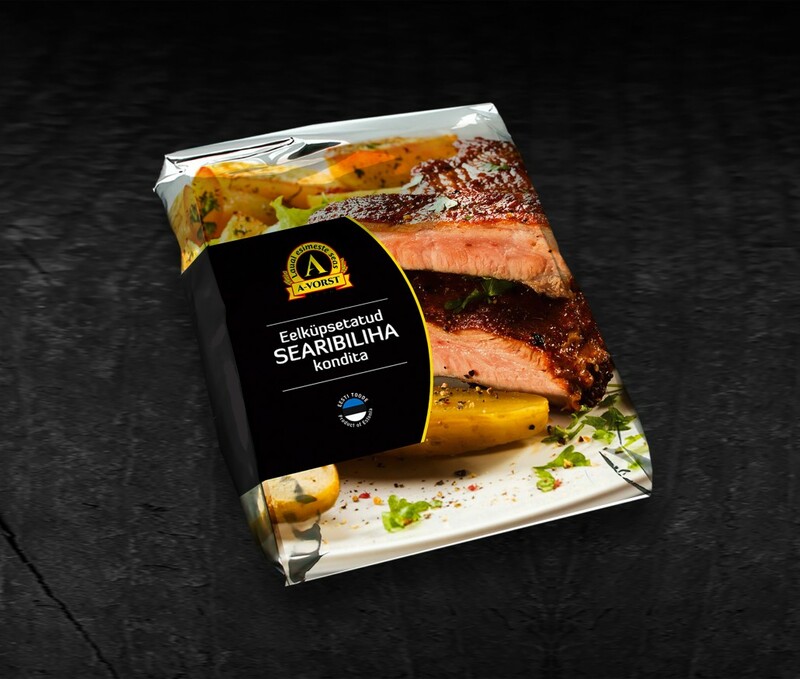 New products are precooked oven roasts, cold-smoked chop and cold-smoked rib. 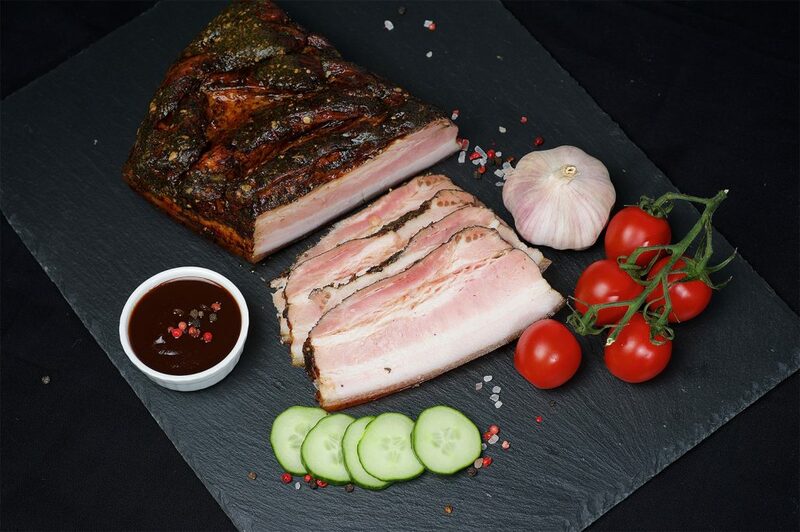 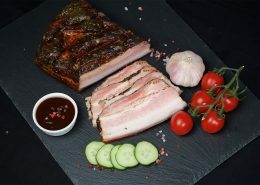 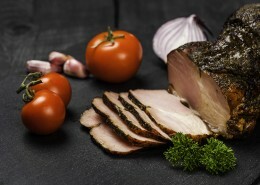 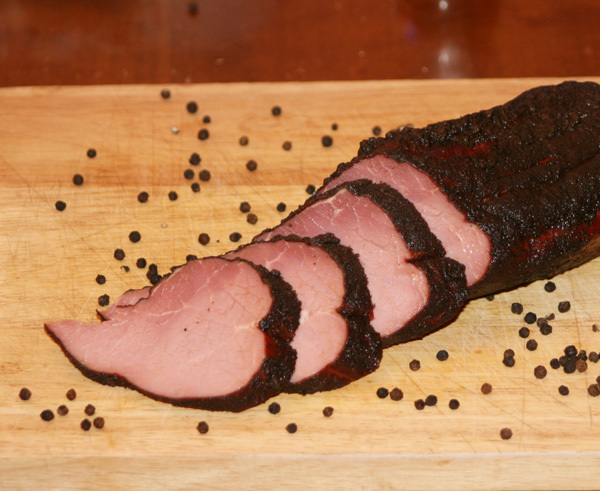 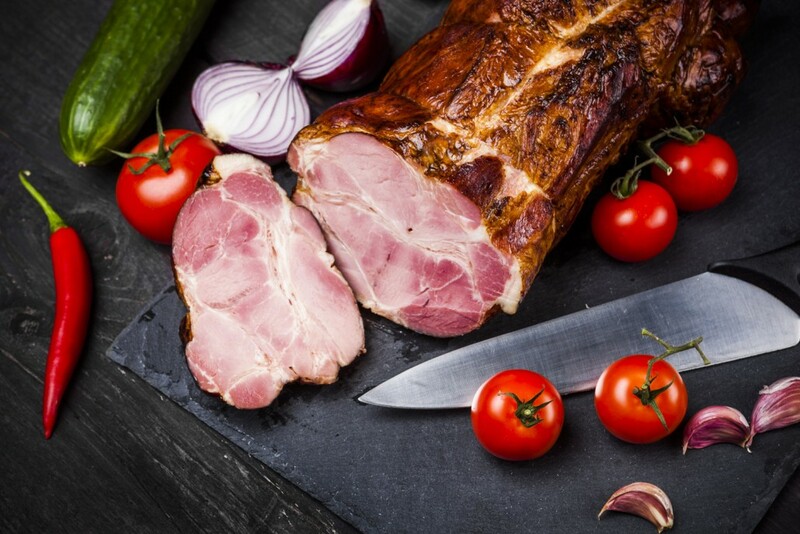 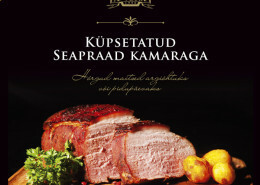 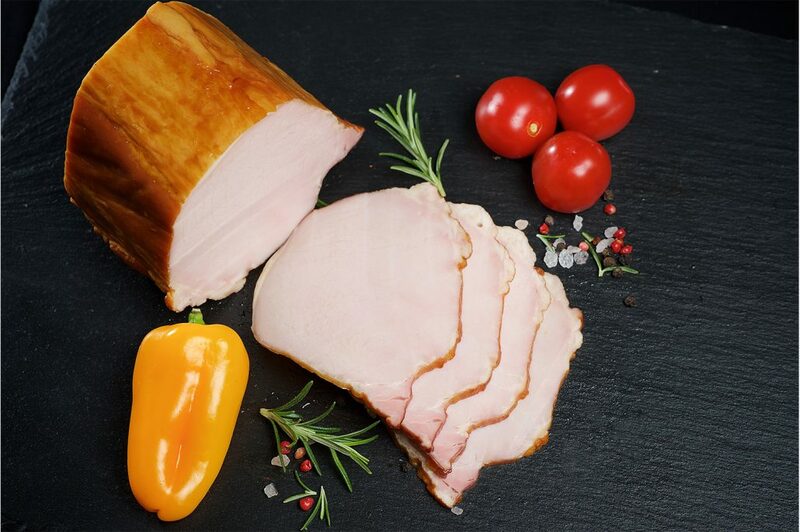 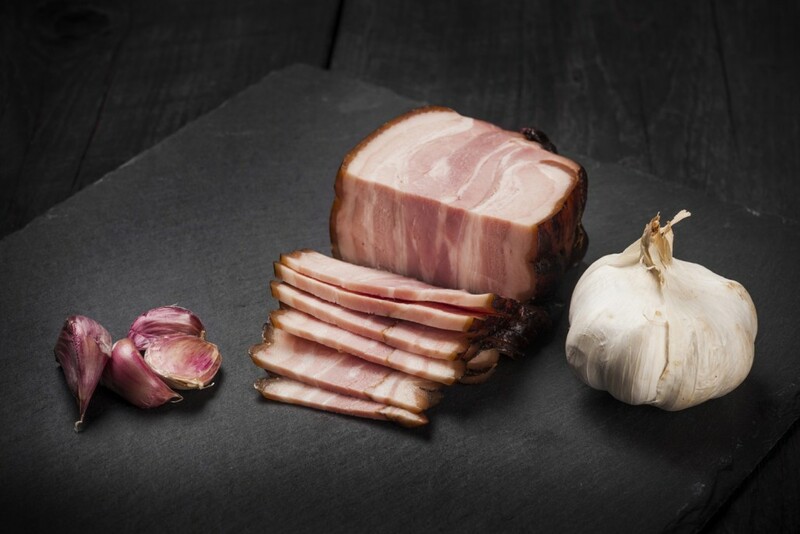 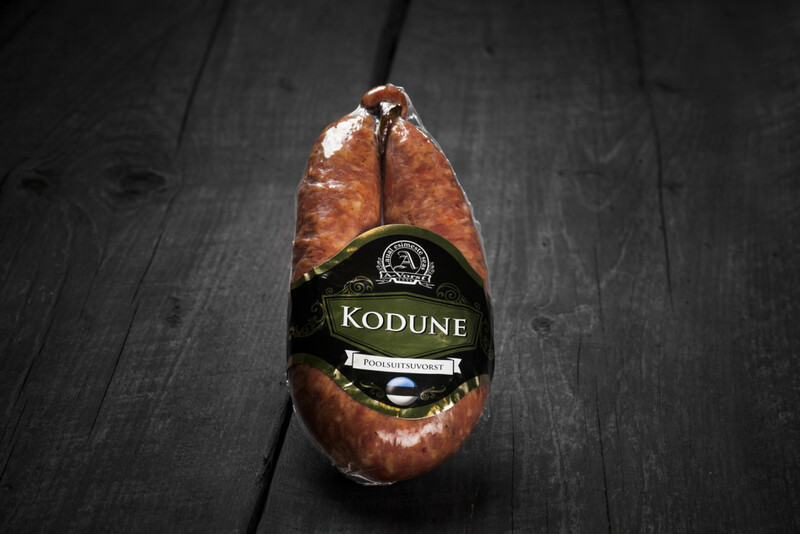 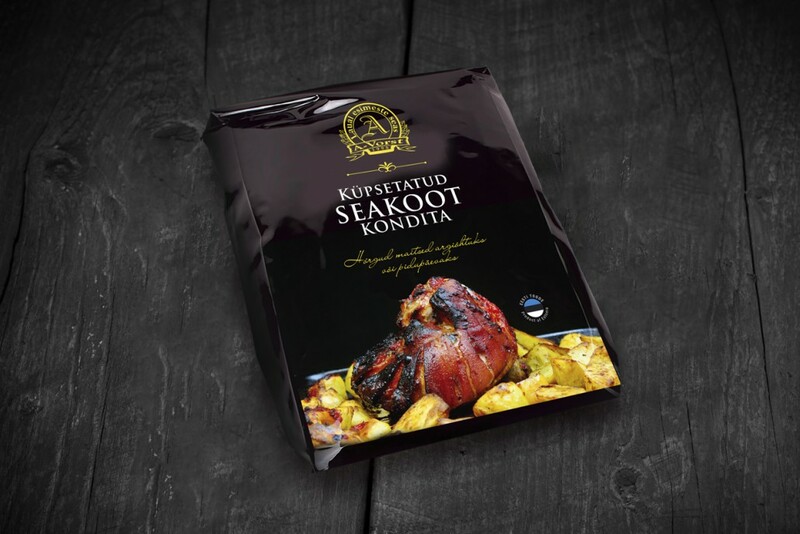 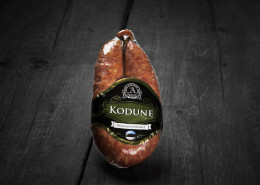 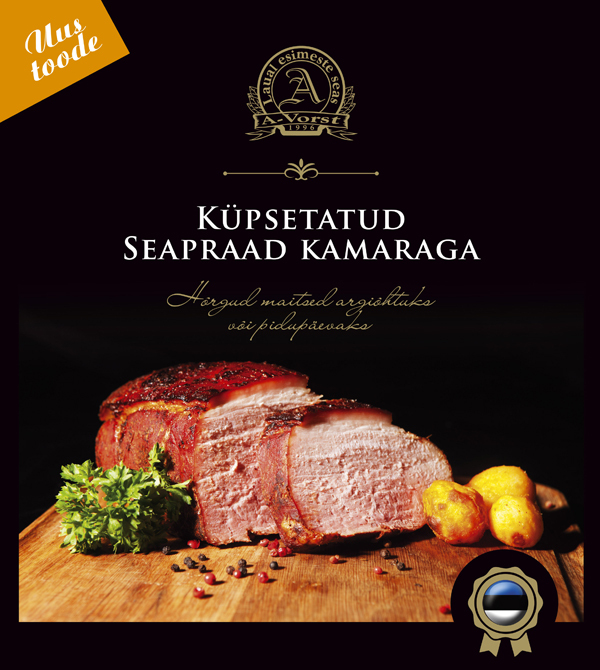 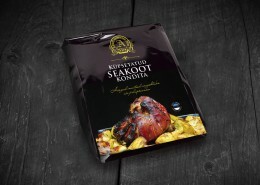 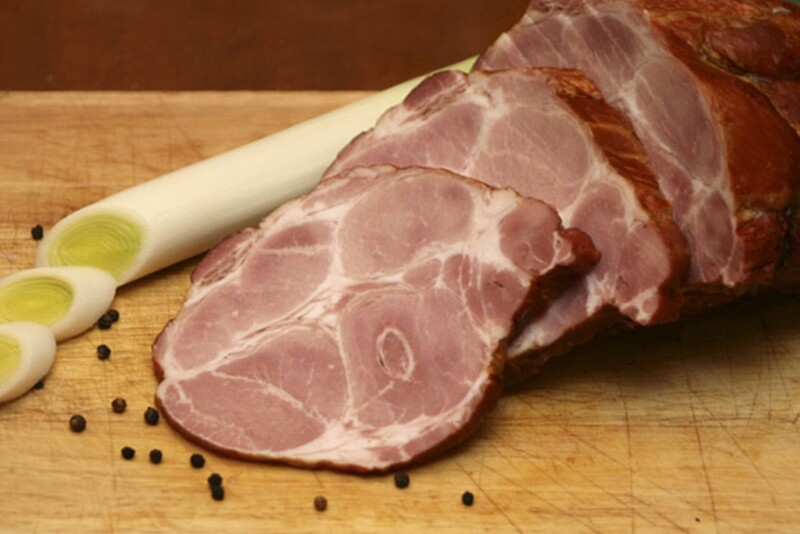 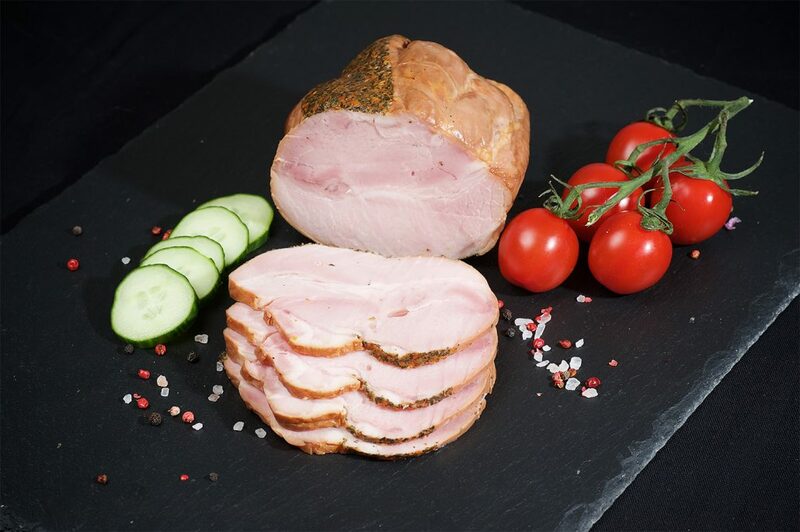 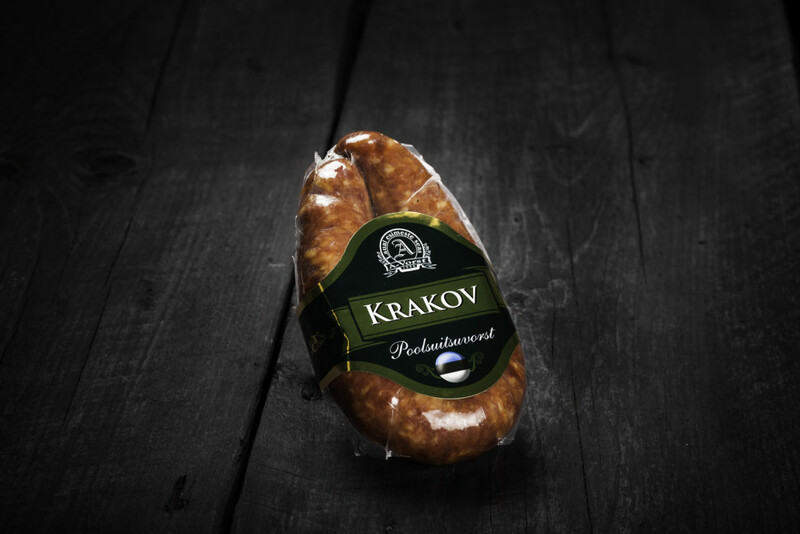 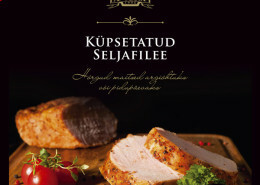 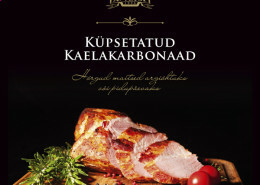 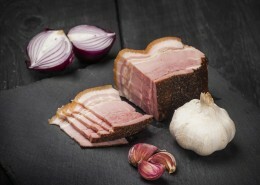 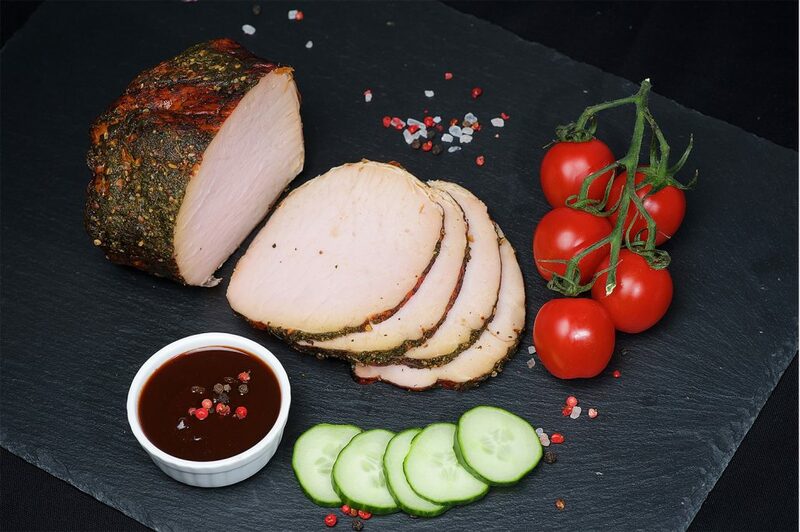 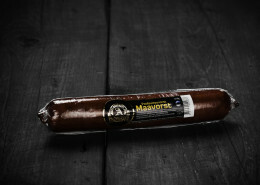 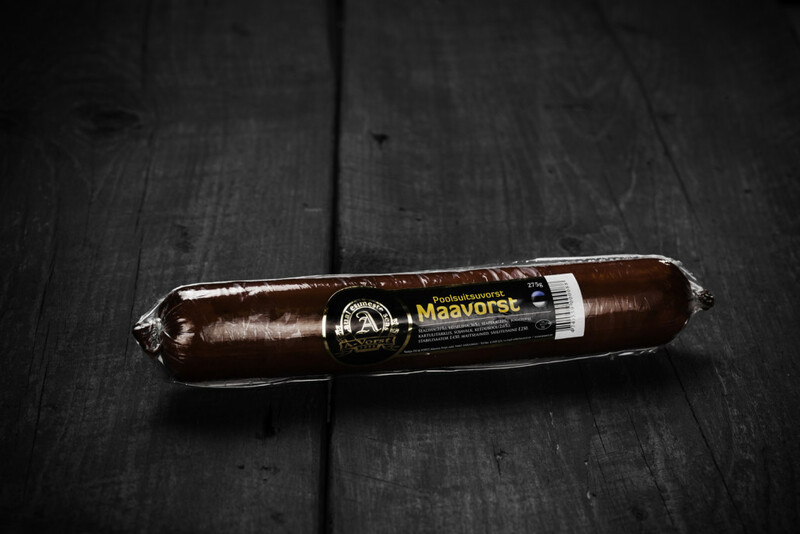 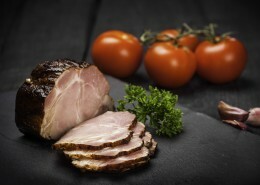 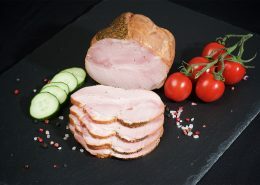 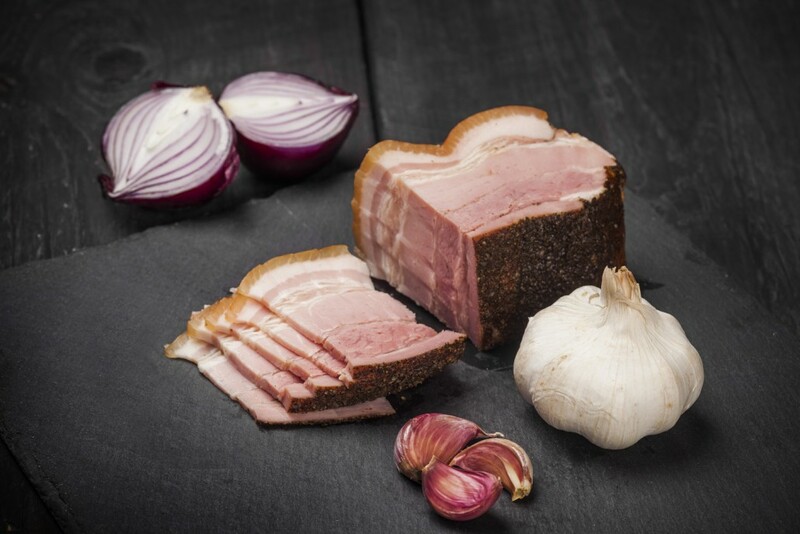 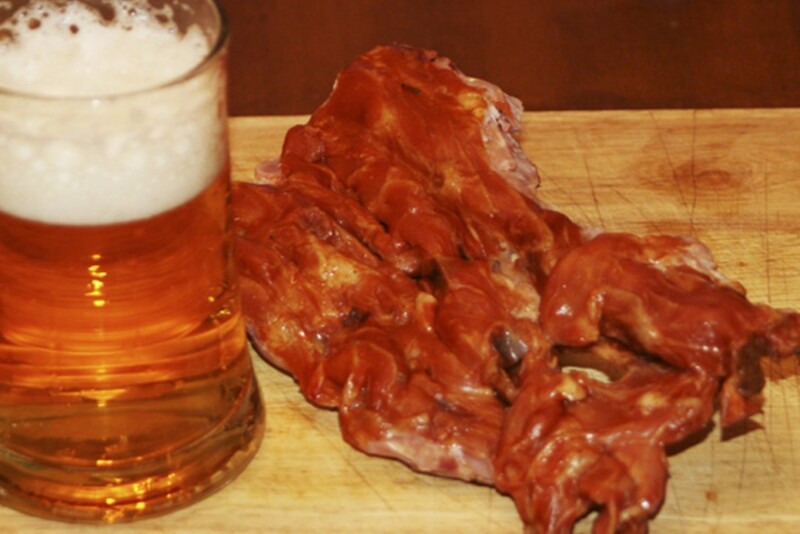 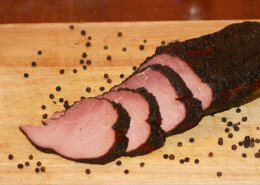 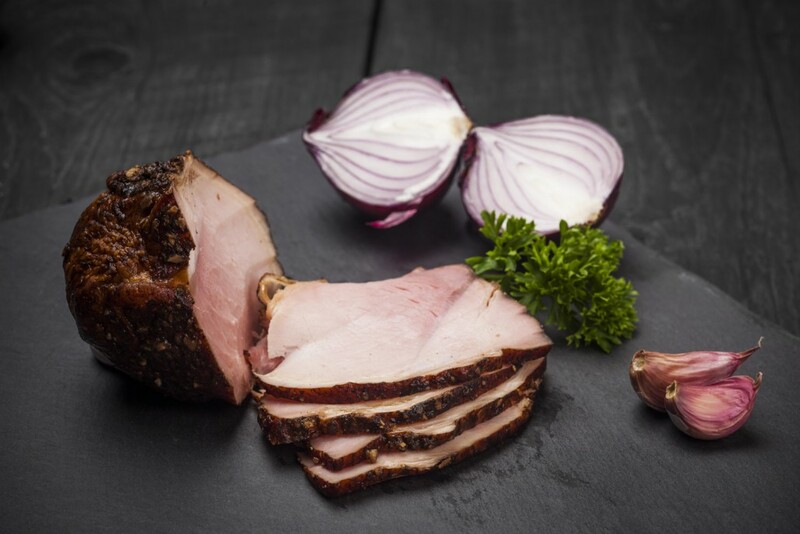 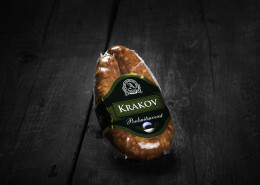 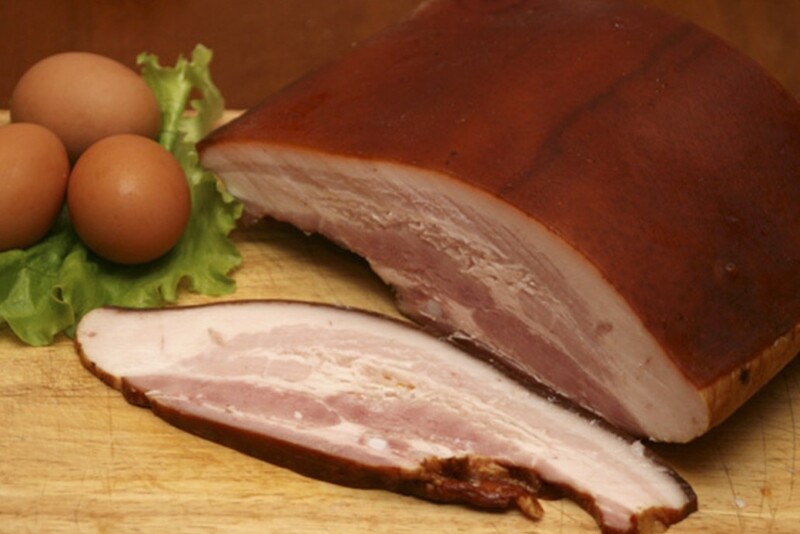 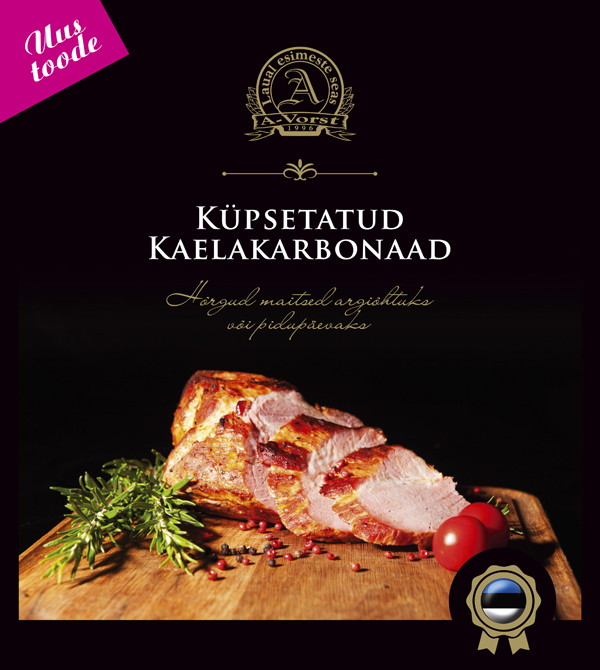 Our TOP products are traditional smoked ham, traditional smoked rib, smoke sauna ham, traditional smoked chop, beef with black pepper, Alavere chop, semi-smoked sausages “Krakov” and “Kodune”. All the products contain 90–100% meat, no mechanically separated chicken meat is used. 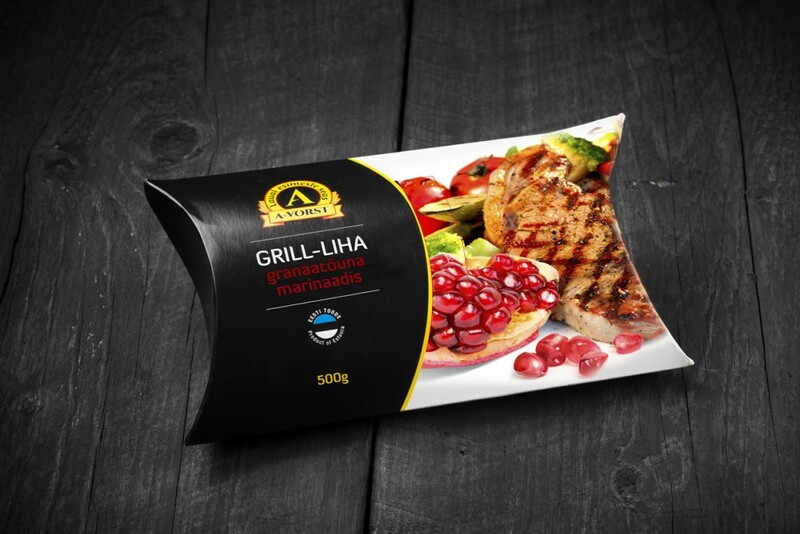 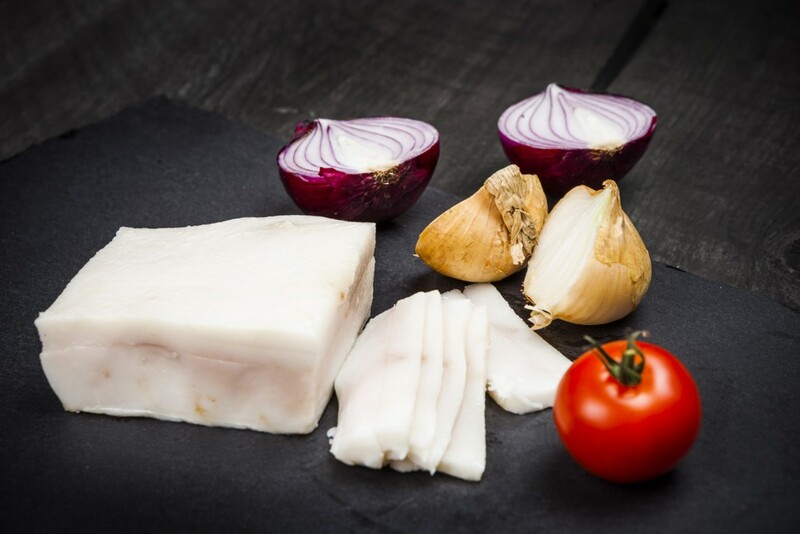 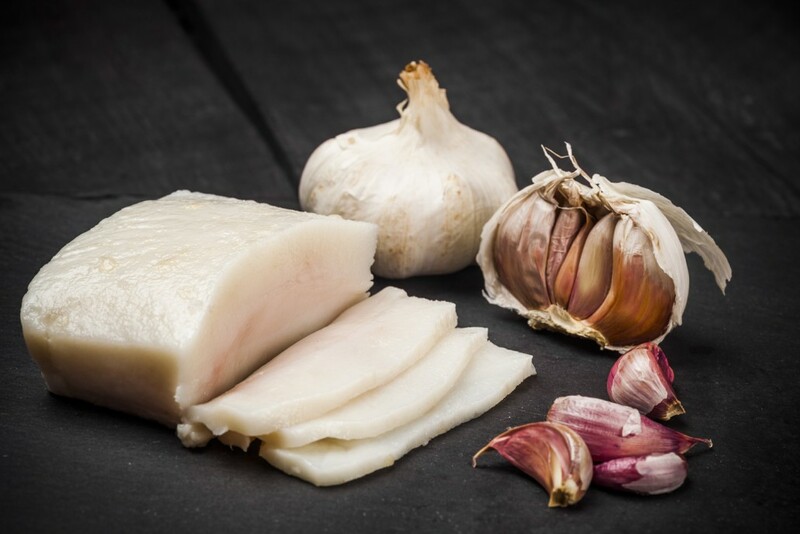 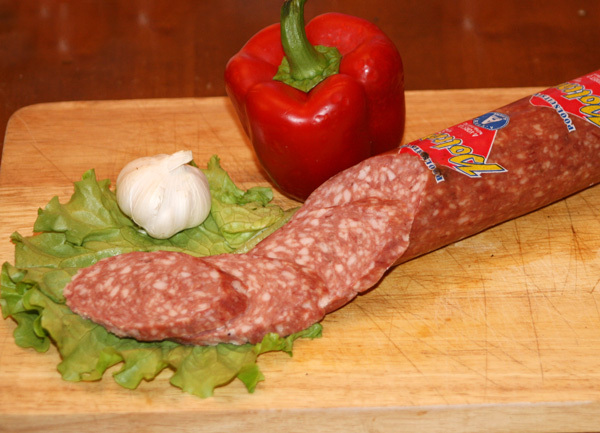 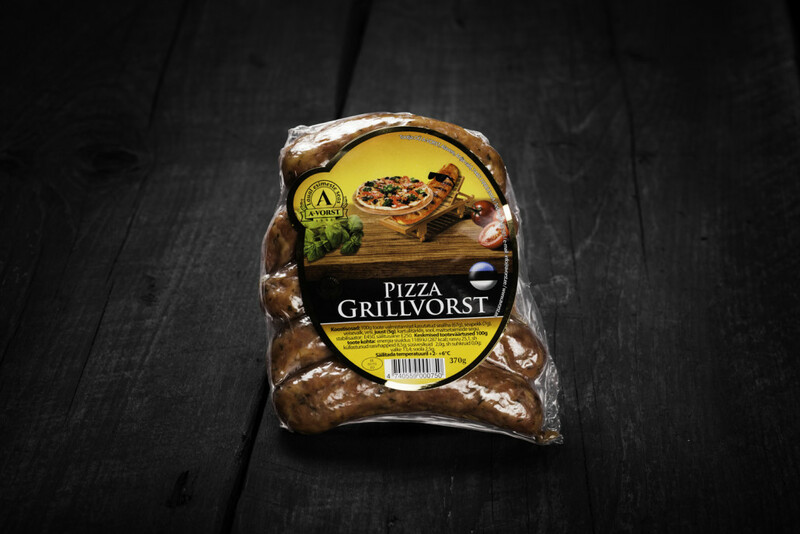 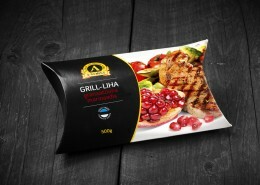 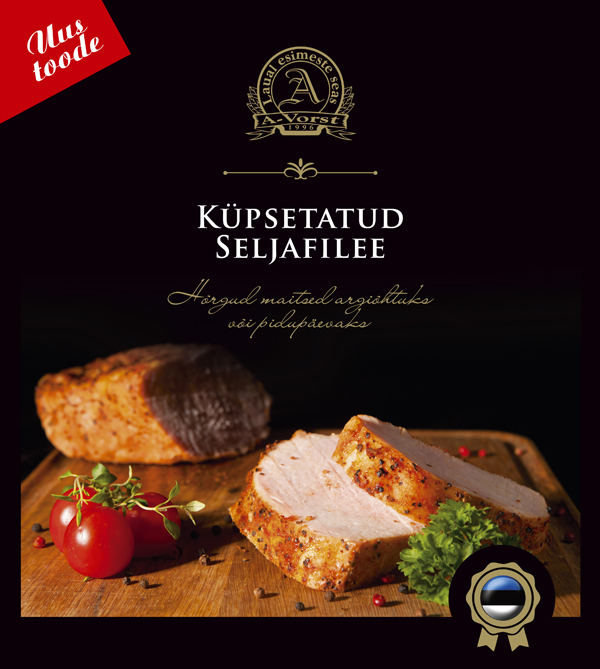 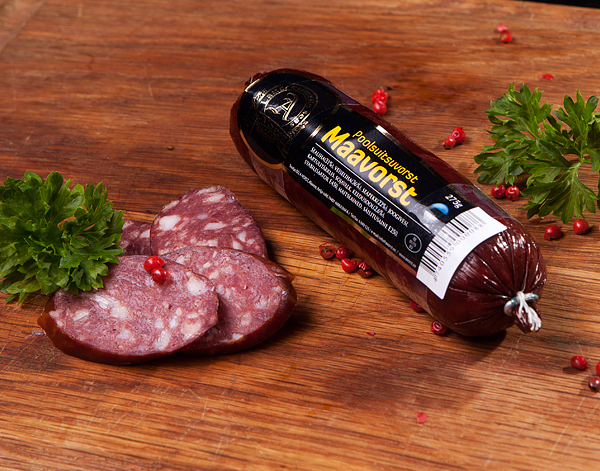 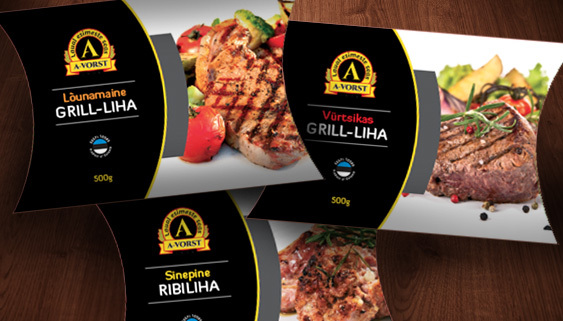 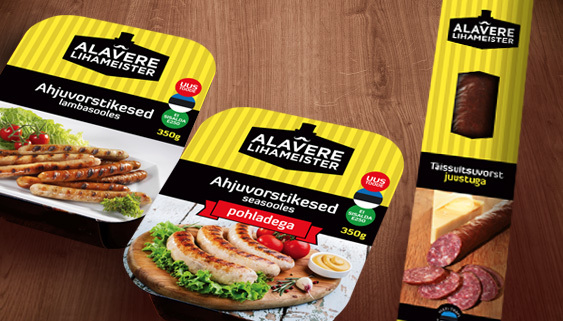 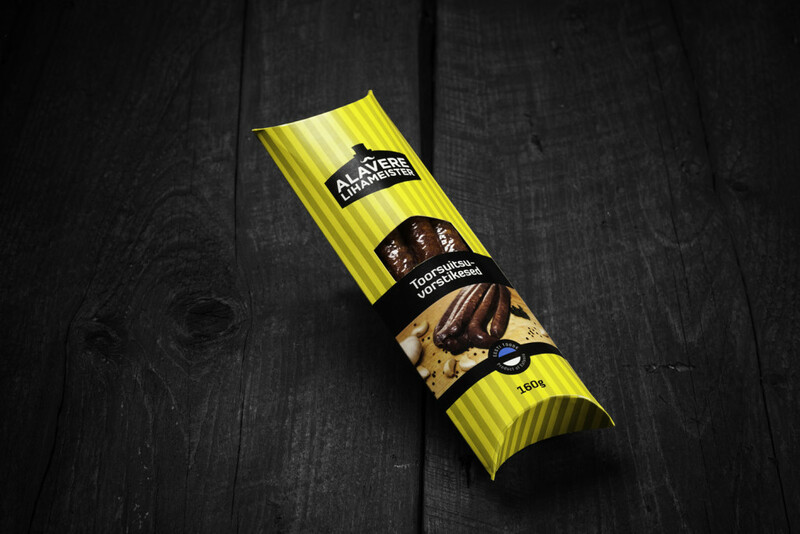 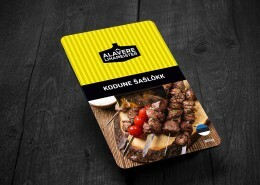 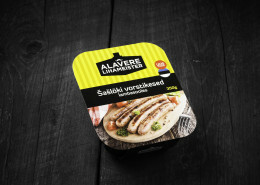 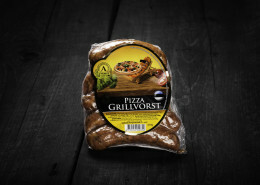 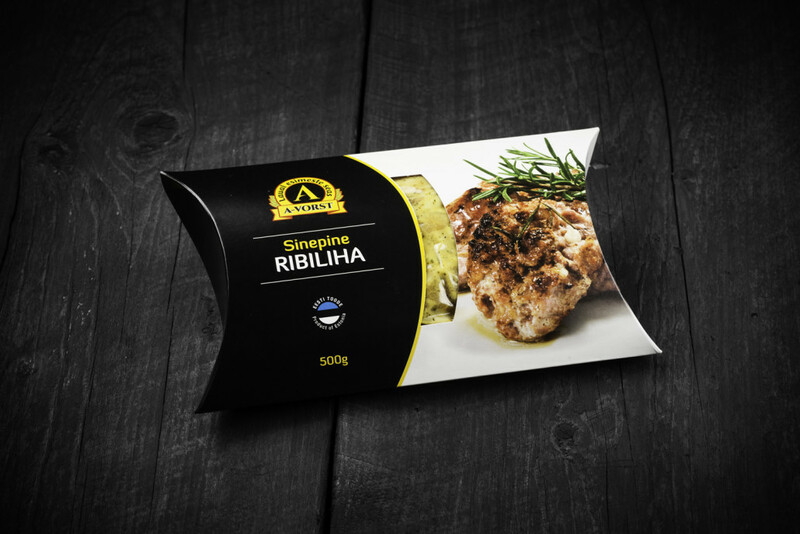 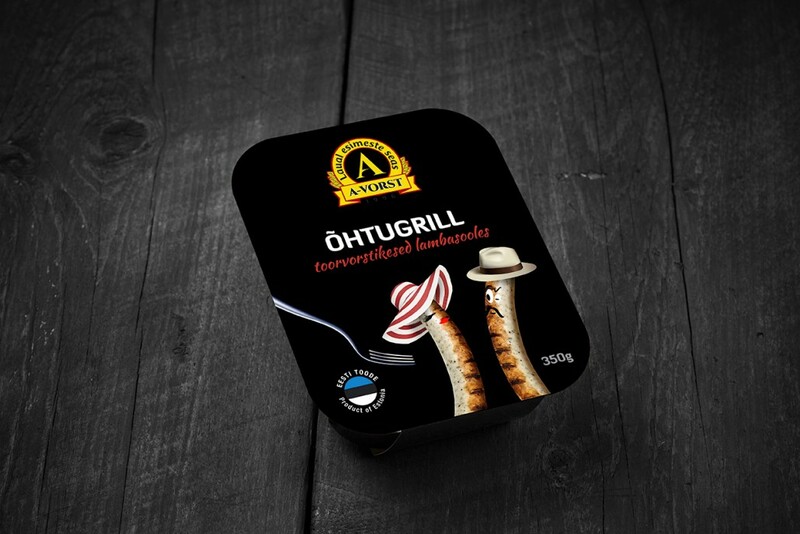 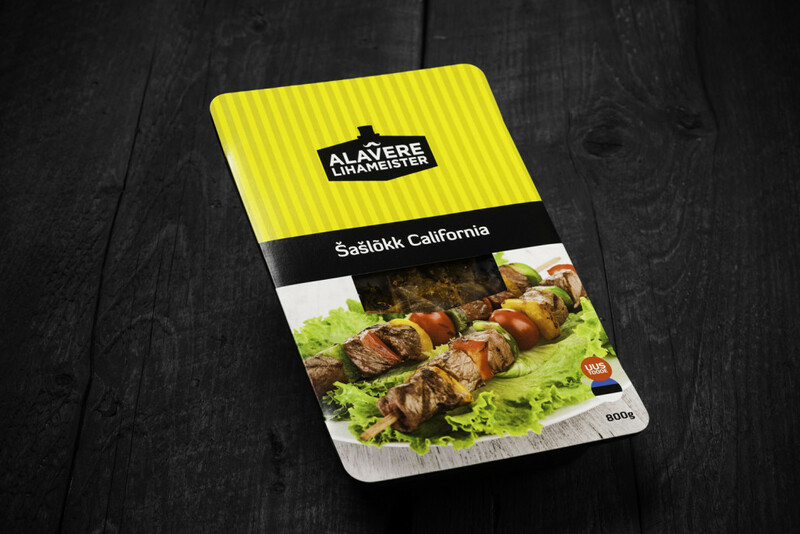 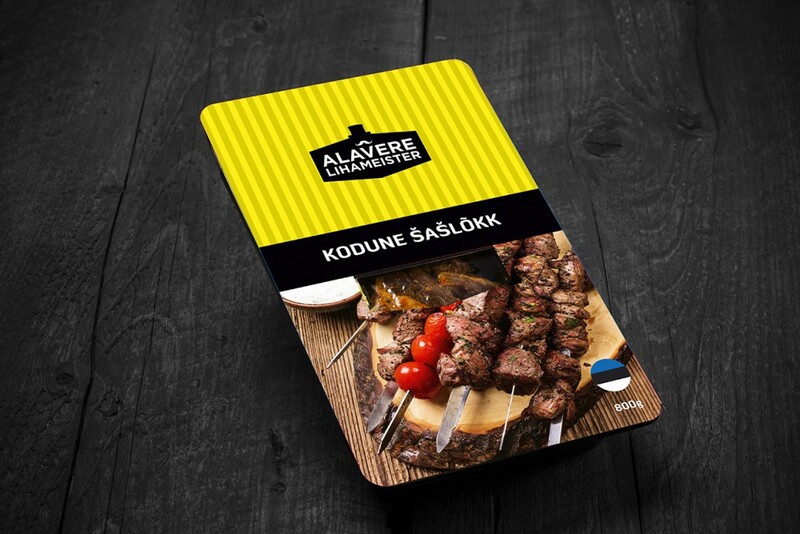 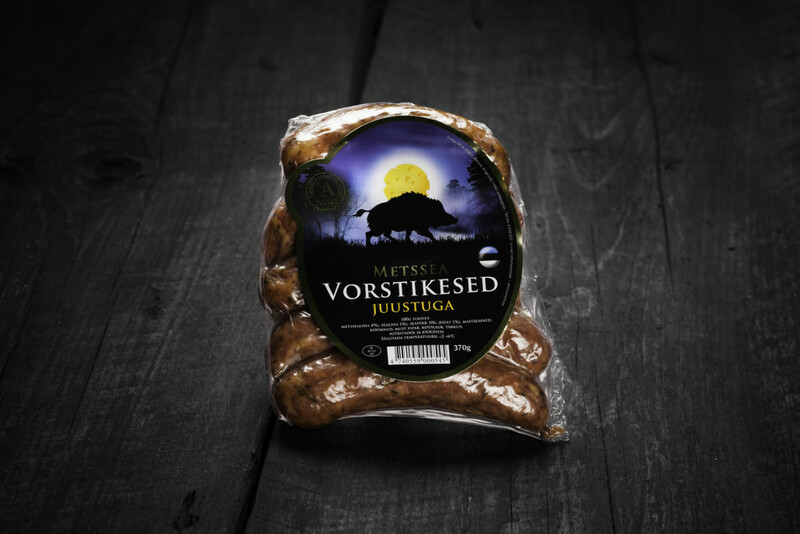 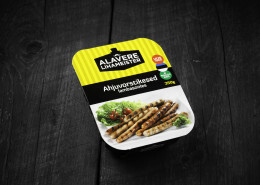 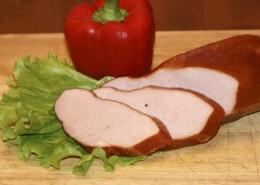 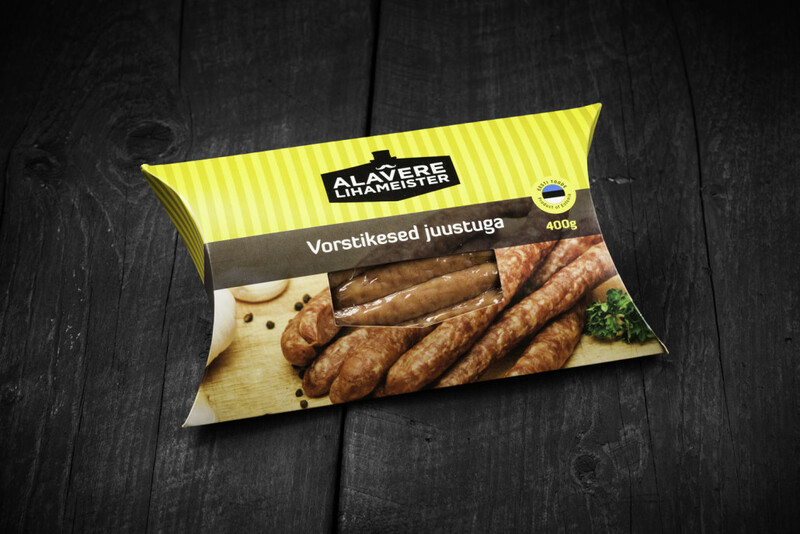 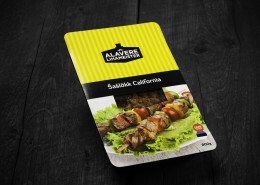 Alavere Lihameister is a product line that consists of products with high meat content, providing superior taste experience.